Another position in the Students’ Union is vacant after senate representative Julie Le resigned on May 18 to attend medical school. Congratulations aside, Le knew it was likely she would not be able to fulfill her role if elected, and this marks the second time in less than a year that an elected senate representative has left the post mid-term — Kyle Schole was disqualified from the position in October. This calls into question the credibility of student politics — what’s the point of voting for representation if candidates treat these positions as backup plans? Student politics at the U of C are already met with lukewarm interest — only 25.1 per cent of the undergraduate population voted in this year’s SU election. While that number is higher than most other Canadian universities, it still amounts to about 6,000 voters from a population of over 24,000. No one from the Faculty of Social Work or the Werklund School of Education even ran to represent their classmates, leaving these positions vacant. With widespread apathy, it’s easy to doubt the legitimacy of student politics, and vacancies only enforce that sentiment. Even students that are hyper-engaged will waver when faced with yearly byelections to fill empty positions. It sends the message that students’ votes don’t matter — continued elections aren’t a sign of democracy in the microcosm of university politics. There is risk involved for students who run in SU elections. Spending hours campaigning around campus, building a platform and making connections in the university to only reach, often superficially, a quarter of your peers is daunting at best. And logistically, the majority of nominees will not win their coveted positions despite their best efforts. 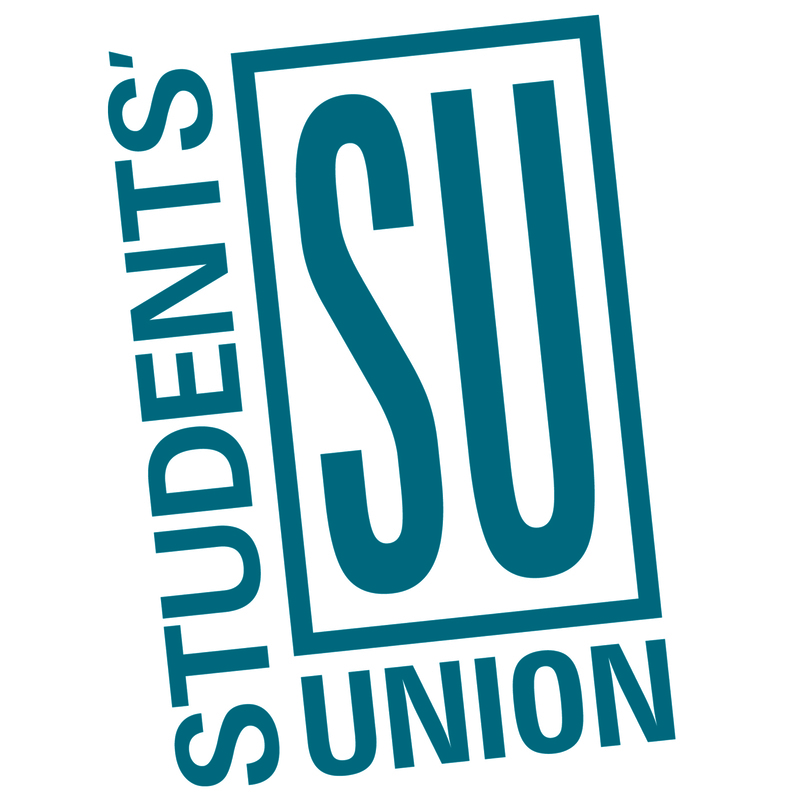 But in the case of the senate position, the SU is currently accepting applications to temporarily fill the role, with a byelection scheduled for October alongside the search for education and social work representatives. Ideally, these positions should have been filled with competent and committed candidates in the original election. This appointment and byelection process is not only insulting to those who missed the cut in the first election, but also cheapens the positions for the students they represent. Extra-curricular activities boost the applications of those applying to graduate or professional schools. Applying to these schools is a harrowing task with excruciating requirements — you’re made to prove what makes you different from other applicants and explain why this particular school should accept you. When students have similar educational backgrounds, it’s the things beyond their grade point average that sets them apart. 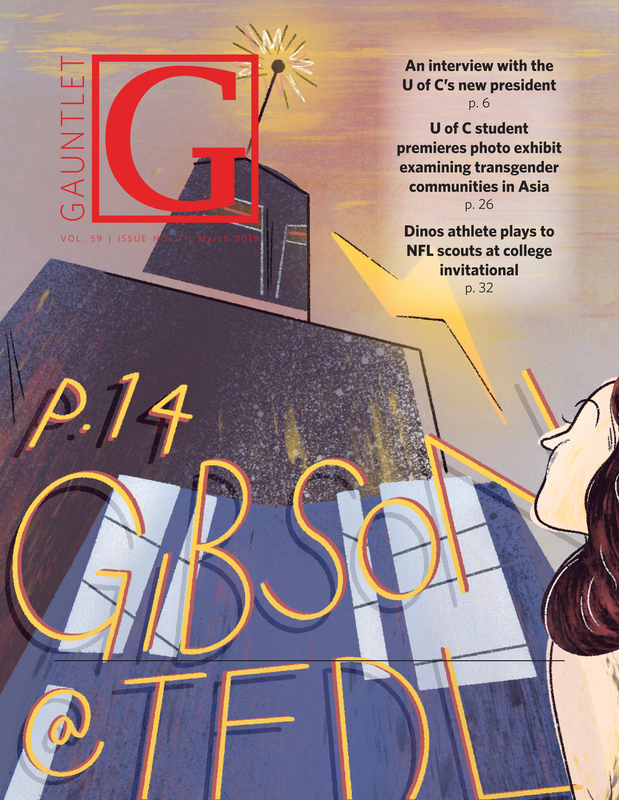 Clubs, previous employment in the field, volunteering — and yes, even a venture into student politics — turn an otherwise one-dimensional applicant into a gleaming candidate. This leads students who are already overworked to bear the burden of extra-curriculars to look enticing. Their futures depend on it. This dangerous over-committing is a consequence of the professional and graduate school culture. Schools want to see engagement, so students bite off more than they can chew in order for their applications to be considered. Positions in the SU seem unimportant when those elected to the positions treat them as resume-builders. The vacancies left by Le and Schole continue to discredit an already shaky platform of student politics.